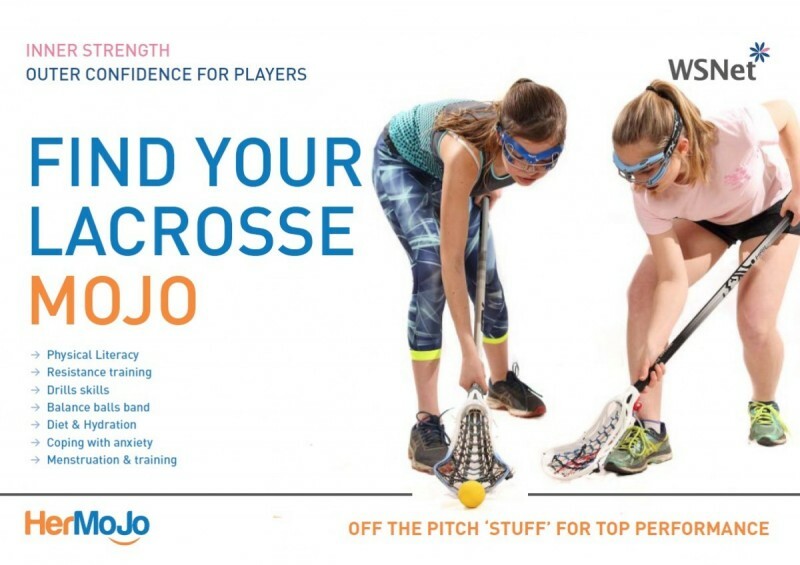 Present your views on WomenInLACROSSE at a series of small conferences in September to help spread the HerMoJo 'Empowerment through Sport' message to coaches, parents, teachers, players . . . and those girls hoping to take up and enjoy some of the lifelong benefits that playing lacrosse can bring. If you would like to present a paper or have a venue/clubhouse which might support an audience of between 70-100 delegates please get in touch. There a list of potential topics below - but you may have subjects/experience which you feel should be aired as such a conference - please do make contact. Each event agenda will vary somewhat so please feel free to offer propose your ideas/papers at any one of the locations. Sport v PE in schools – physical literacy, mobility, posture, confidence a fear of failure? The direction of International lacrosse – UK infrastructure & funding. Transitioning from school to international team. Menstruation – the issues and how to work around them. Period tracking apps. Body image, Apparel, anxiety and social media – what puts girls off sport? Coaching women/girls – what’s the difference? Approach, attitude and other factors. 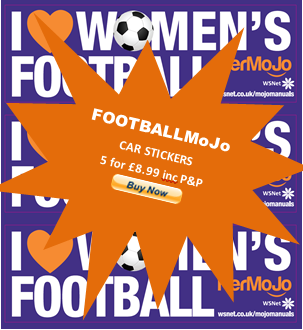 All delegates will recive a free copy of LACROSSEMoJo - avialable to buy here - and we'll discount (by refund at the event) the price delegates pay at the event. Please email jo. @wsnet.co.uk - with ideas and/or interest.